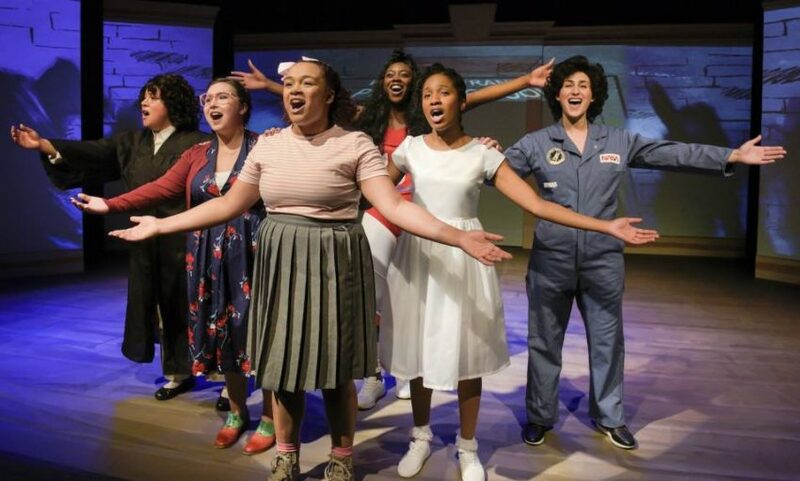 Millennial Notes Tobin & La Puma Illuminate Great Feminist Lives by Jordan Freed “She Persisted, the Musical” takes its name and inspiration from Chelsea Clinton’s 2017 children’s book. She highlights the exploits of incredible women who changed American history and culture. Now, Bay Area Children’s Theatre brings the book onstage in a spectacular production….